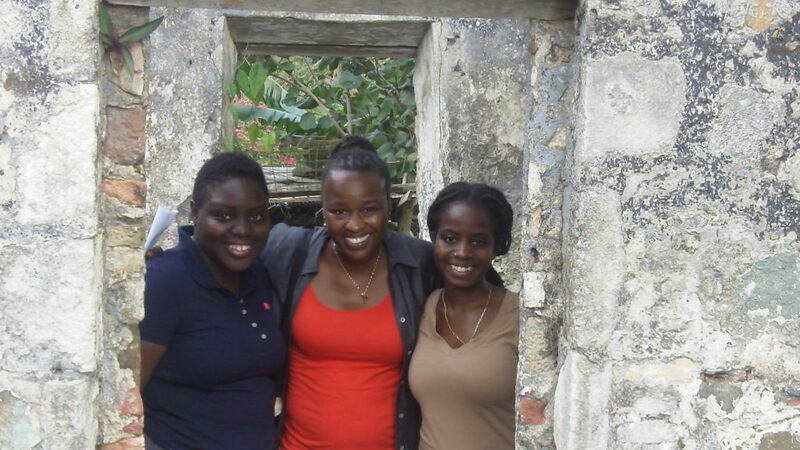 Home Student Activity Ethnographic research on St. John, USVI with Jewel Cumberbatch – What I learned! Greetings. This is Jewel. For two weeks I got the opportunity to work on an Ethnographic Assessment and Overview on St. John and Hassel Islands in the US Virgin Islands in conjunction with the National Park Service and the University of South Florida. While a member of the USF project team I got the chance to relate oral and written stories, relics, and ruins of the past to the lives of people currently living on St. John and in the US Virgin Islands more broadly. I was a raised Virgin Islander so this project gave me a chance to reach out into my community in a way I never had before. I genuinely appreciate that I was chosen to help with this work. While training and researching in the world of anthropology I got to see how to become a “living camera” capturing not only the image, but the feel of everything I experienced, from casual conversations to hiking trails, and build a story that could be used as a resource for future assessment or analysis. I must admit I did not fully understand how to see as an anthropologist because I came from a world of concrete science in math and engineering. As I began to intensely watch and listen to my surroundings and engagements, I realize the feelings I felt will never be forgotten since I now paid more attention to them. It brought a new sense of awareness and way of communication. 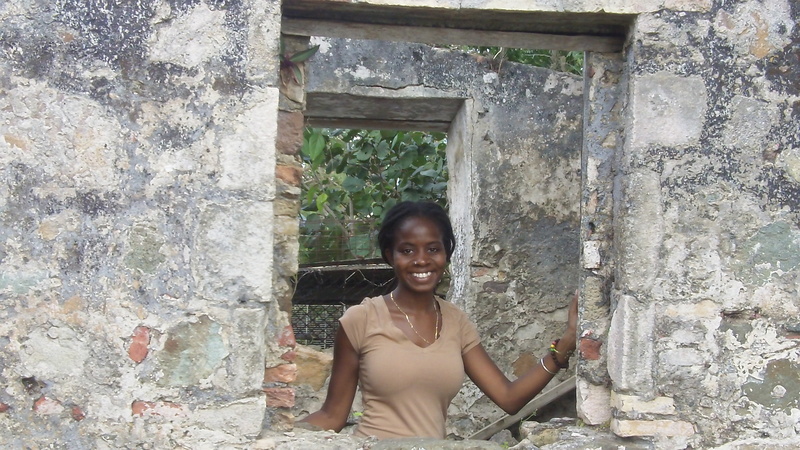 I never came to fully appreciate ruins on St. Croix or the deeper history it had to offer to my people. While visiting ruins on St. John and Hassel Island I saw how these represented physical memories of the enslaved and their descendants. These were memories of people who sacrificed their lives and left strong ancestral seeds for me to follow here in the Caribbean. I have begun looking at these ruins in a whole new perspective especially as I learned the mechanics of the sugar plantation at Susannaberg Estate, for example, and how much toil it took. Usually when in St. Croix, I looked at these ruins and thought of them as statues to be proud of. I soon realized the reality of the blood, sweat, and tears my ancestors shed as I touched the stones of the ruins on St. John. I had a surreal feeling when passing through the ruins on St. John but also a mixed feeling of sadness and pride. Being able to touch and see the ruins with a new perspective I felt the hands of their labor and felt an urgency to have the story of my homeland told and kept alive through future generations.